Today we’re excited to introduce the Samsara AG24, an all new IoT asset gateway that extends Samsara’s award-winning data platform to new applications and use cases. The AG24 can track unpowered mobile assets for years with a high-capacity battery and built-in solar recharging. When it’s not plugged into a power source, the AG24’s battery lasts up to 5 years, but when charged by the sun, the battery lasts indefinitely. 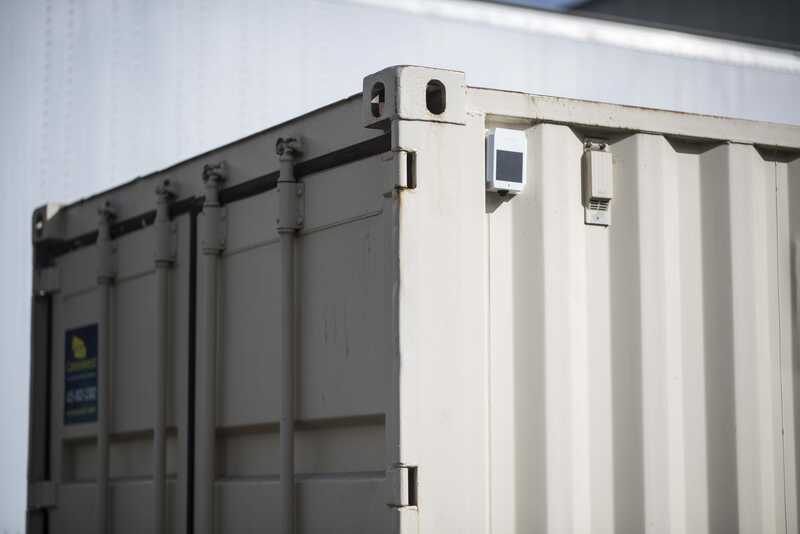 This makes the AG24 a great solution for tracking assets like containers and heavy equipment that spend long periods of time in transit or at remote job sites. When installed in refrigerated trailers, the AG24 supports two-way control, so that customers can set reefer temperature remotely. 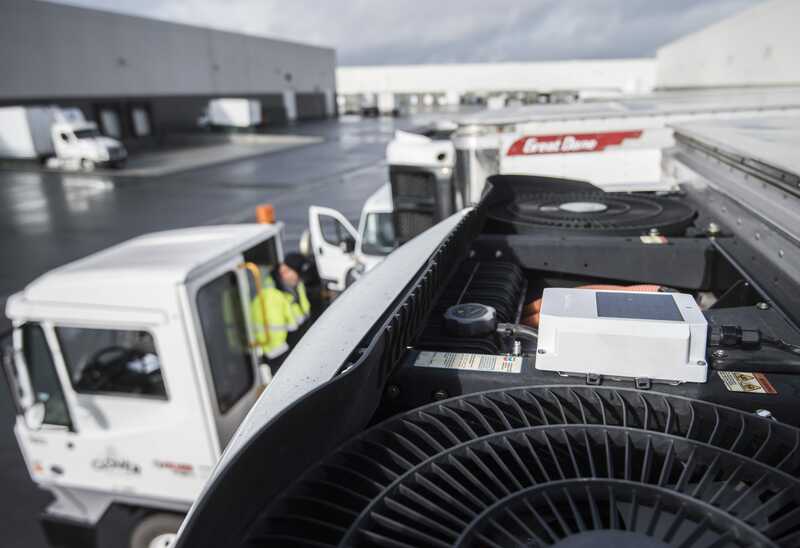 This helps prevent temperature-related product loss and enables pre-cooling of reefers to optimize driver efficiency. By integrating with Samsara’s wireless sensors, the AG24 can streamline operations and protect against theft. All-new door and cargo sensors provide visibility into dock operations, help reduce dwell time, and alert users to unauthorized activity. Our popular temperature monitors simplify FSMA compliance and provide an additional layer of protection against product spoilage. 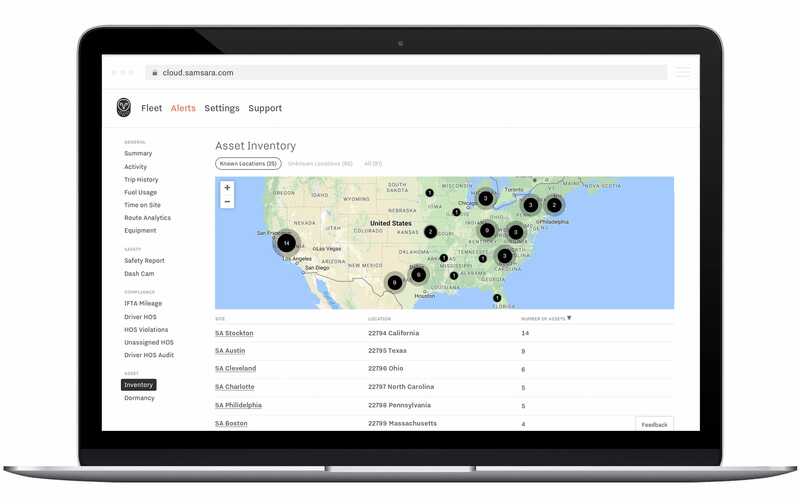 We’ve also launched powerful new reports in the cloud to track asset dormancy and overall inventory. Now customers can quickly identify assets that are under-utilized and eliminate tedious inventory reporting. 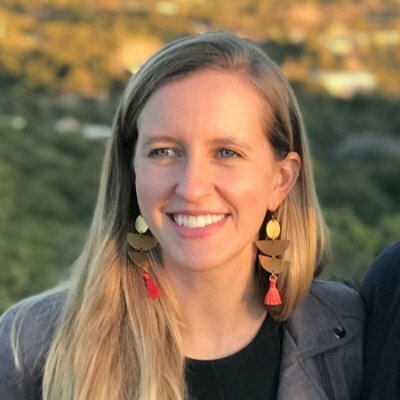 By aggregating fleet-wide data, Samsara provides unified data about mobile assets and vehicles in one easy-to-use platform. The AG24 integrates with Samsara’s complete sensor system to combine asset tracking, fleet management, safety tools, and compliance solutions in a single, modern platform. Whether you’re a food distributor aiming to improve cold chain efficiency or a construction company searching for a better way to track heavy equipment, the AG24 can provide valuable insights and cost-savings for your bottom line. We’re excited to ship this new product to customers and can’t wait to see its impact on businesses. The AG24 is available today - reach out now for a free trial.